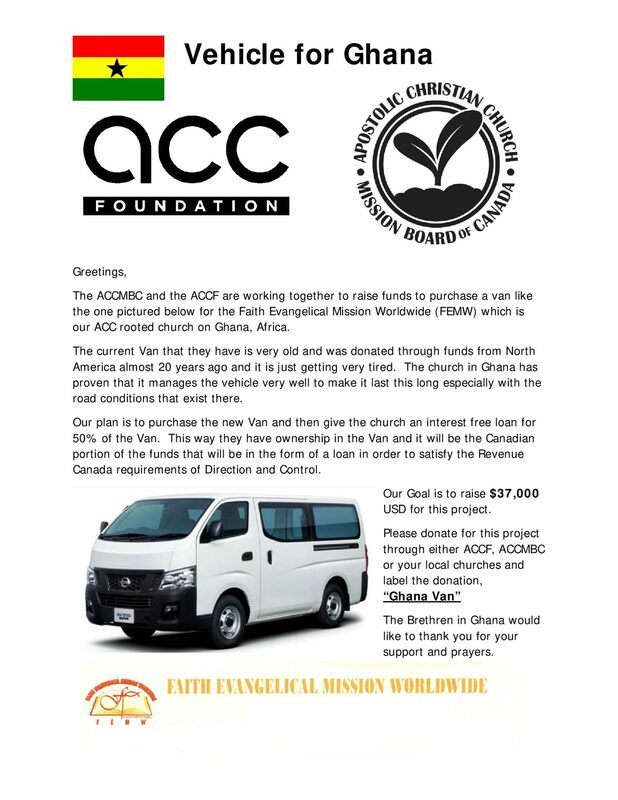 Please consider a donation to help our Brethren in Ghana. If you are buying more than one book, please add up the total price and put in the donation amount. Please continue to your payment here. Please continue to payment here.